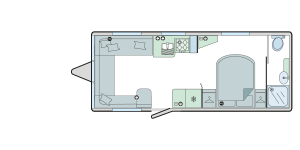 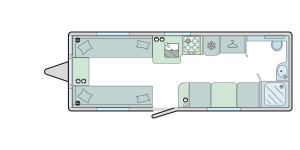 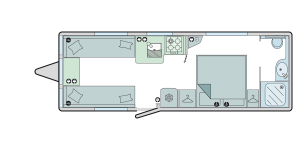 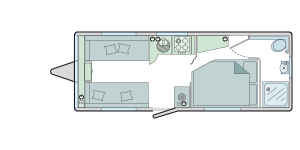 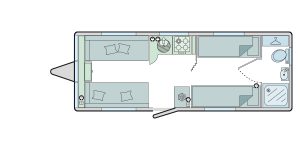 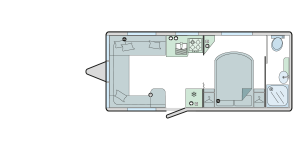 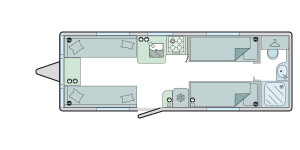 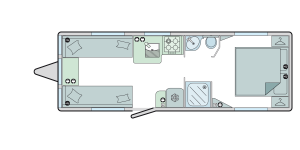 The Verona is a single axle model with a fixed double bed, spacious front lounge and an end washroom. 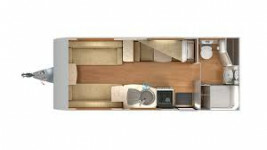 The NEW Bailey Unicorn Barcelona 2019 range is ready. 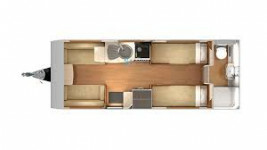 The NEW Bailey Unicorn Cabrera 2019 range is ready. 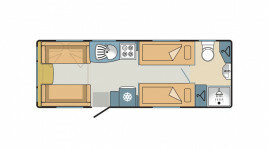 The NEW Bailey Unicorn Cadiz 2019 is ready. 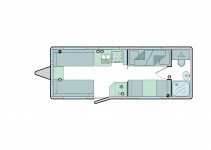 The NEW Bailey Unicorn Segovia 2019 is ready. 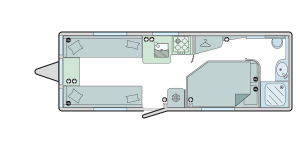 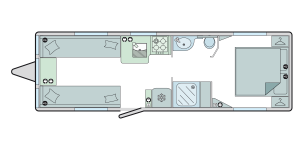 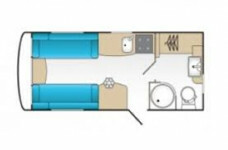 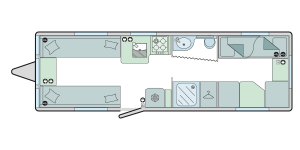 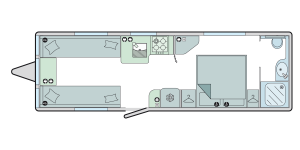 Unicorn 4 Segovia is a twin axle model, rear double bunk beds, central washroom, and spacious lounge and kitchen. 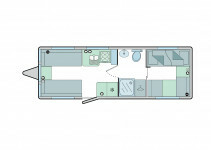 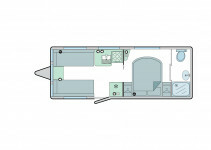 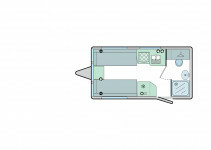 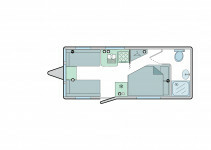 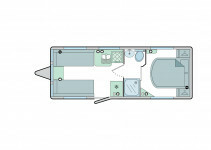 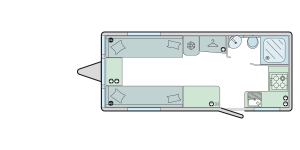 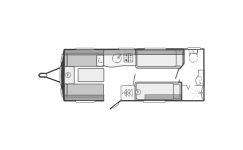 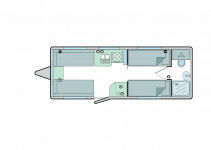 The Sprite Alpine 2 2013 is a lightweight 2 berth caravan with an end washroom.